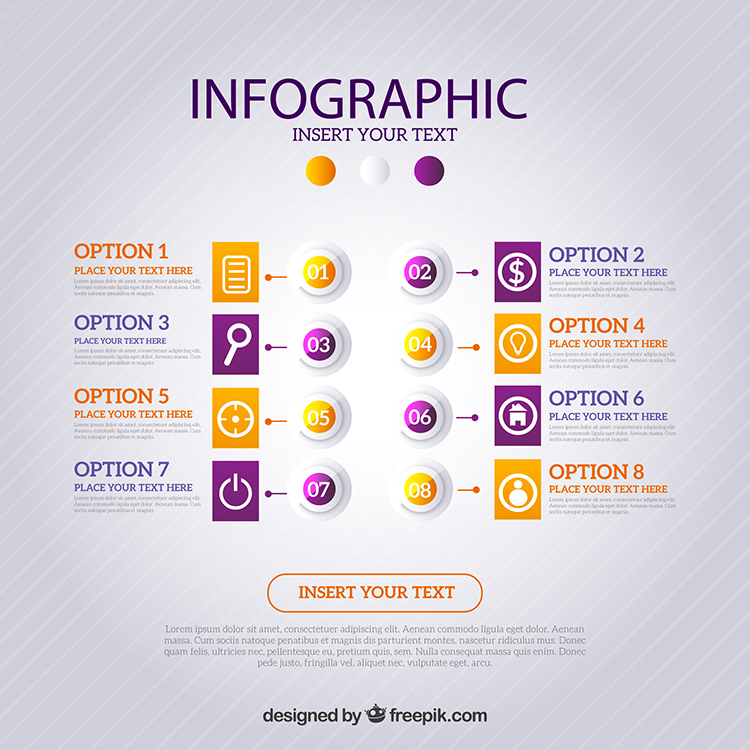 Yay, we have another great Free Infographic Elements freebie for you! 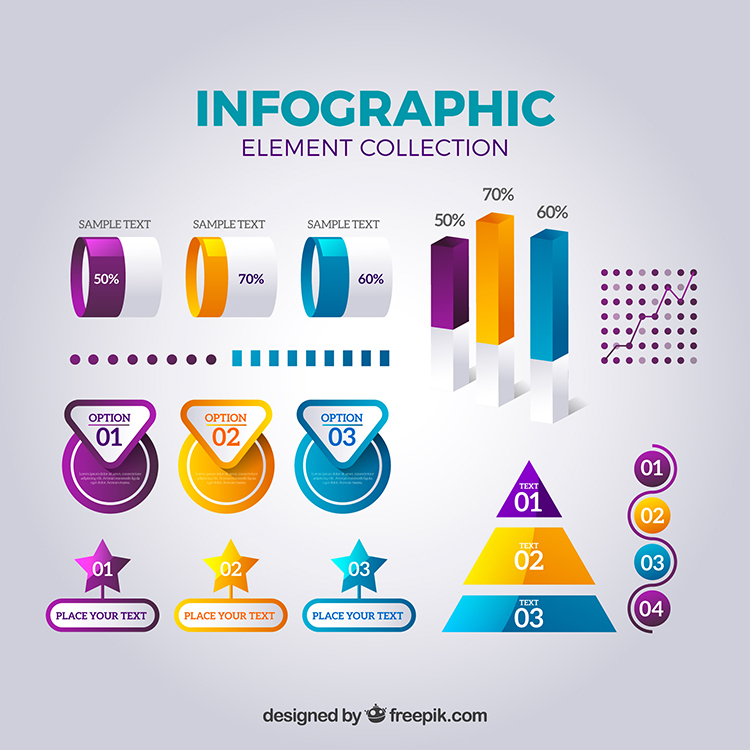 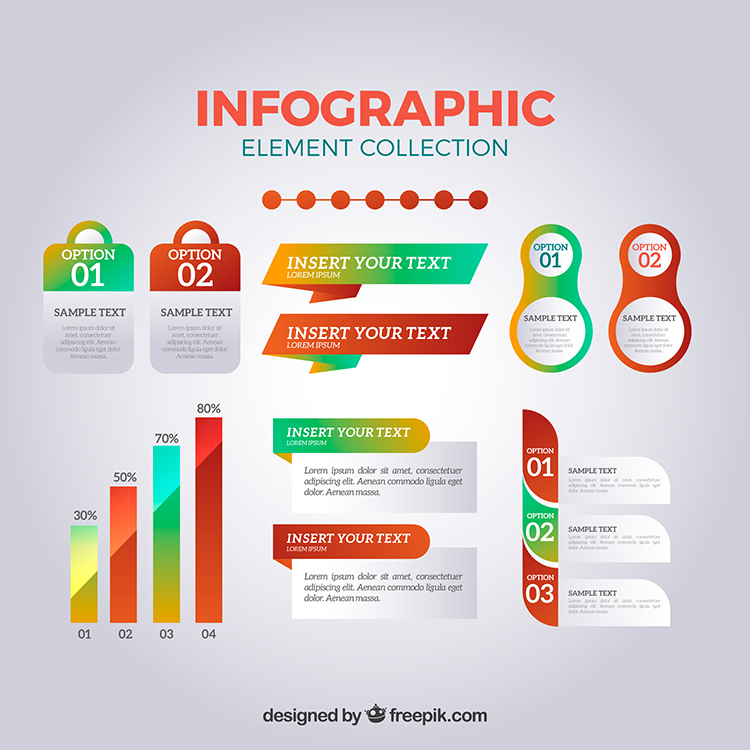 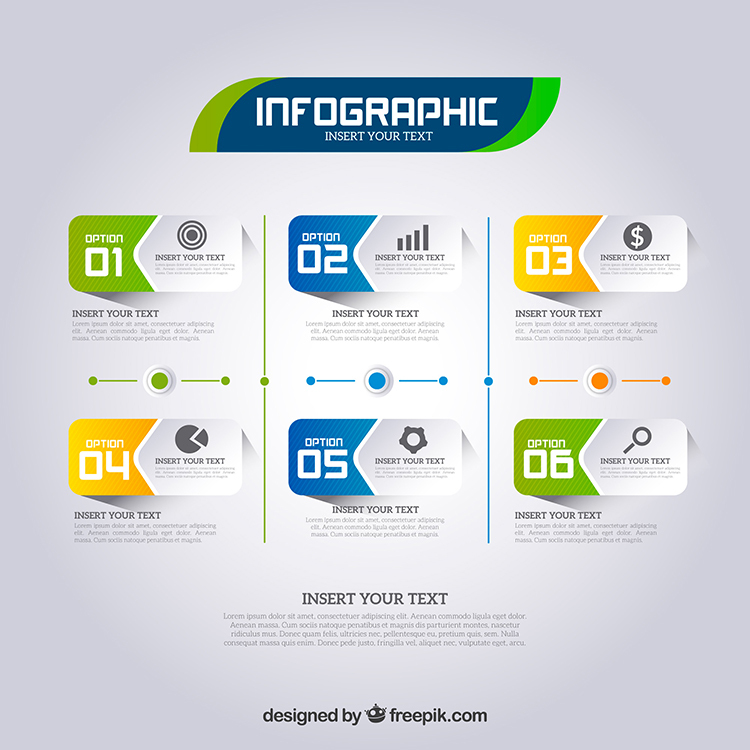 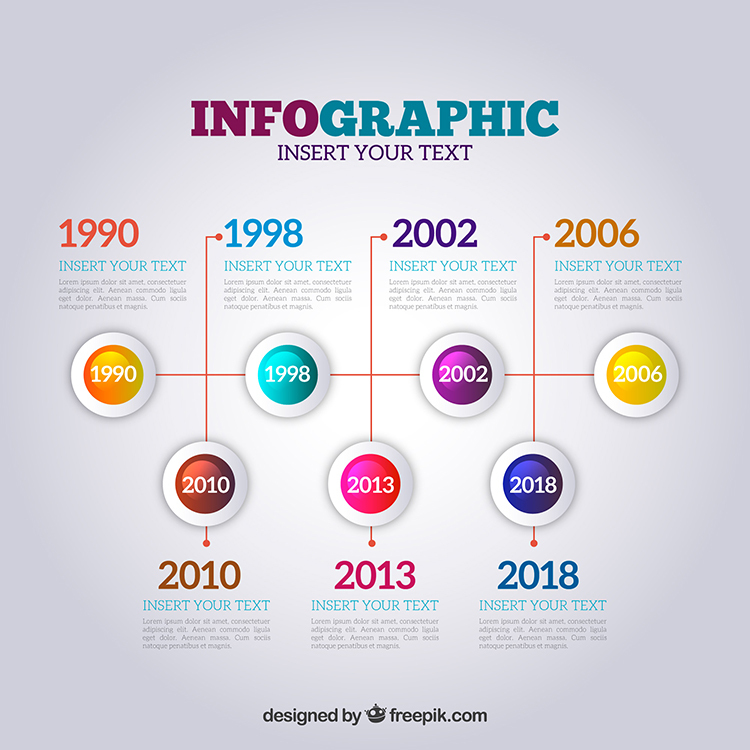 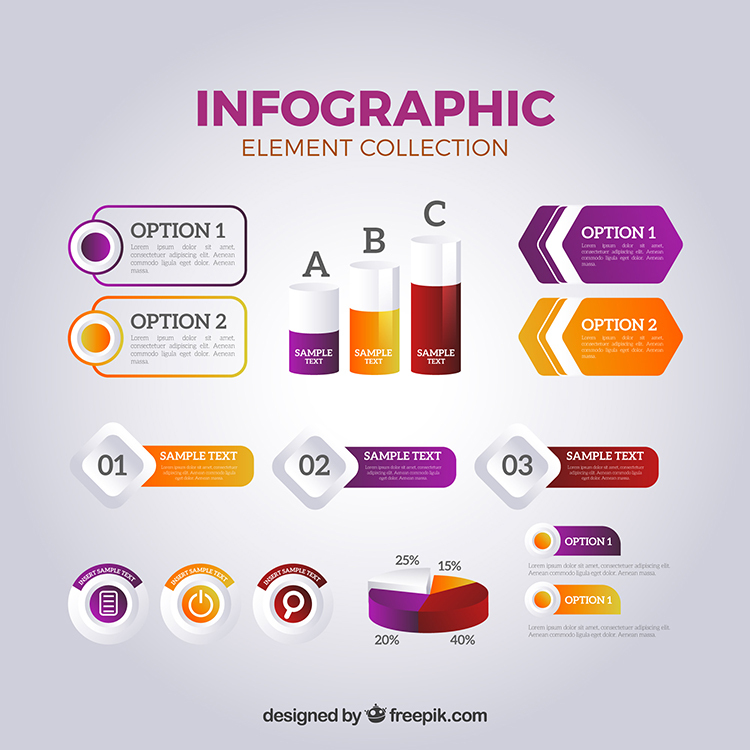 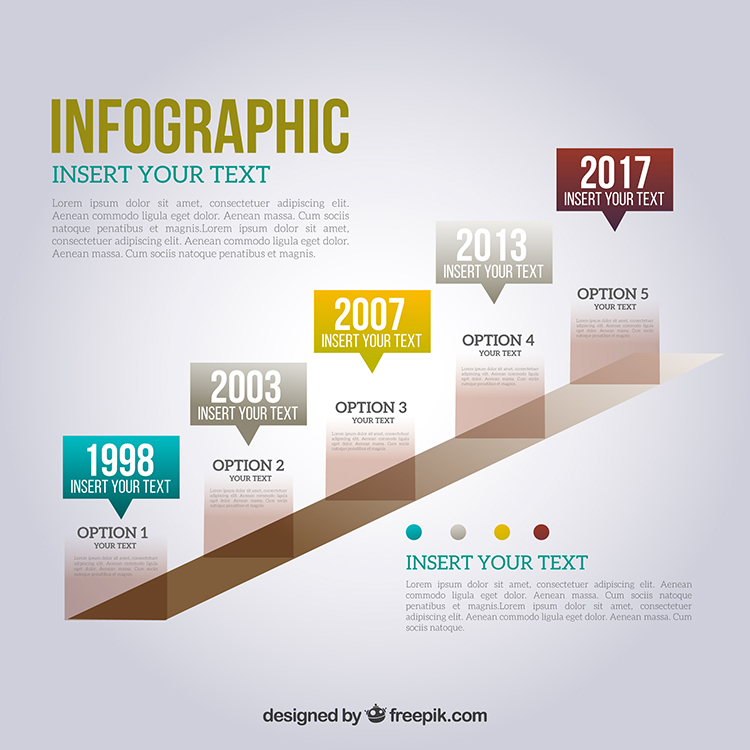 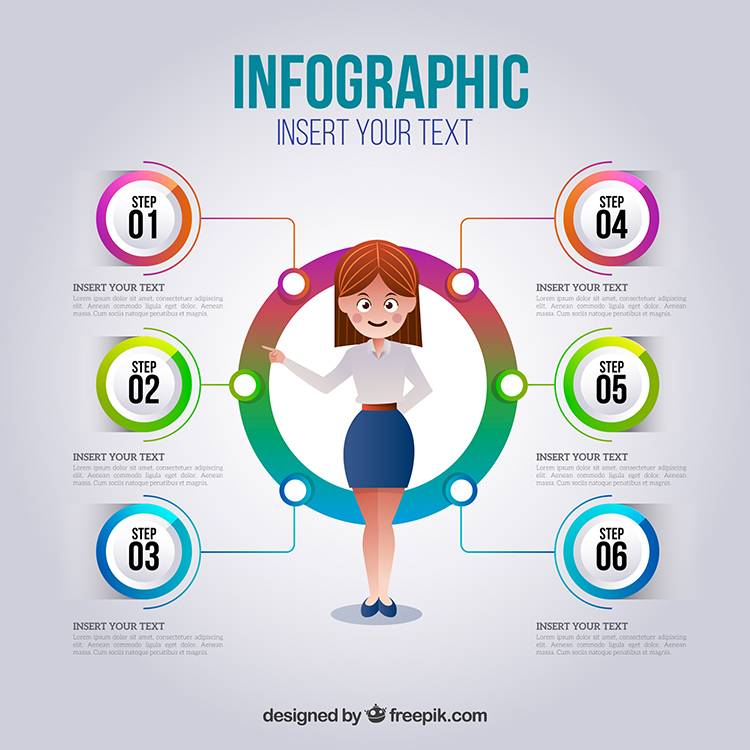 This vector pack of Realistic Infographic Elements is offered for you EXCLUSIVELY by our partner Freepik. 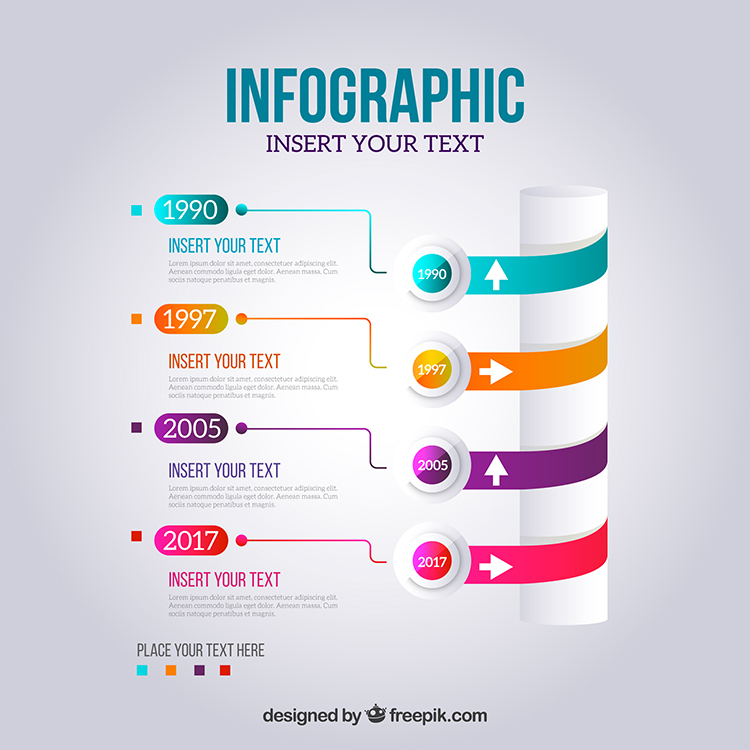 This pack is a collection of high quality ready to print Realistic Infographic Elements, Timelines, Step Graphics. 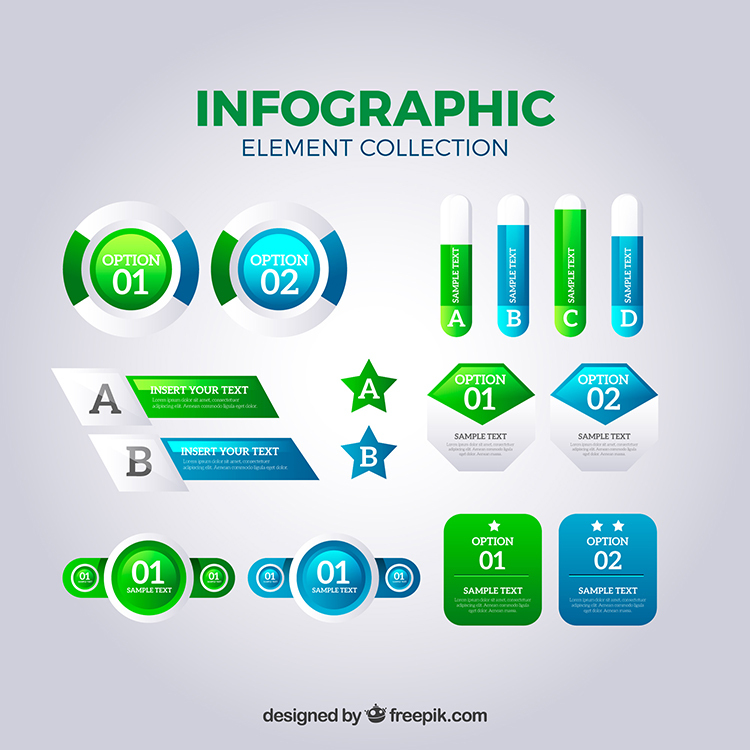 Download and use these goodies for free for your personal or commercial projects, but don’t forget to credit Freepik.